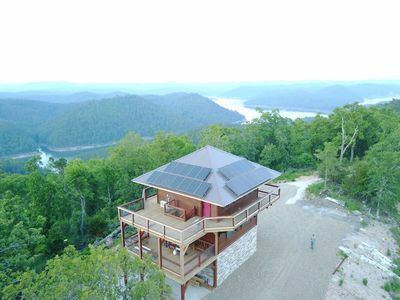 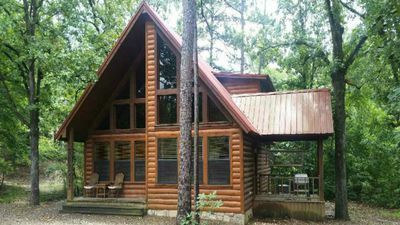 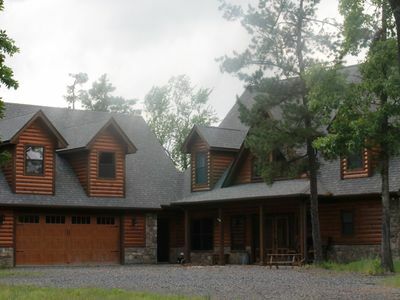 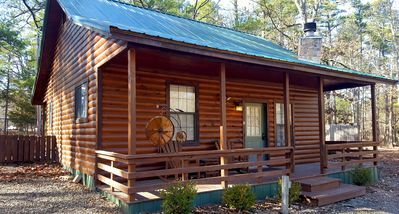 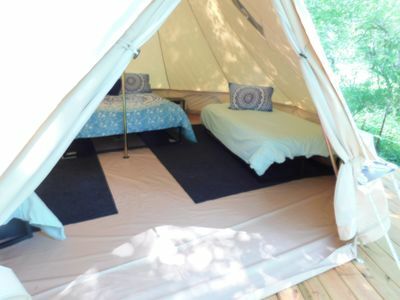 Sleeps 4-7, Family Friendly, Easy Access, Wooded setting. 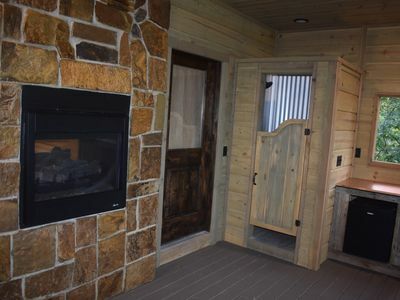 Feel welcomed and at home as you walk into the comfort of Free Rein! 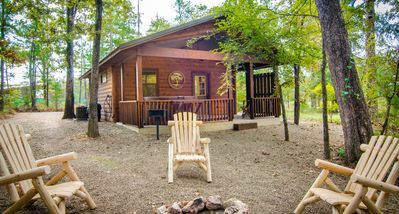 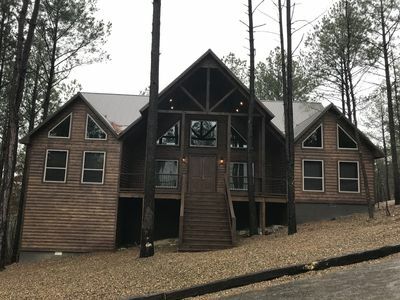 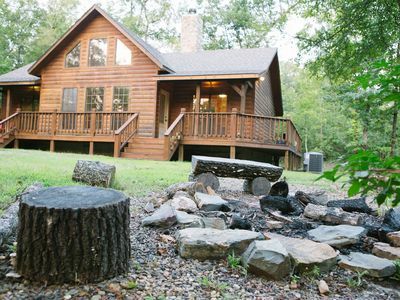 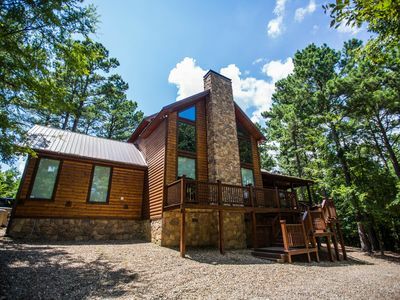 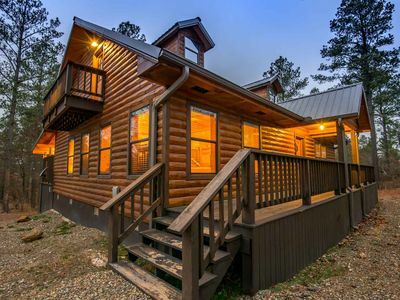 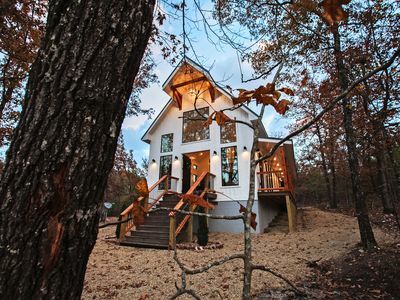 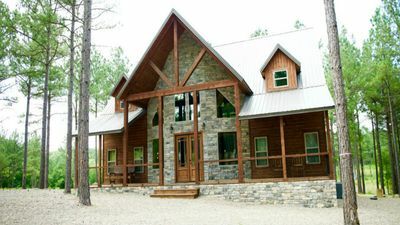 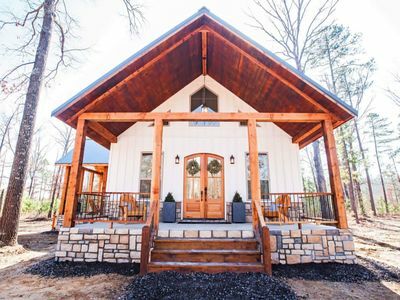 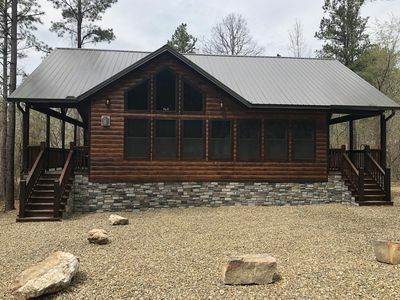 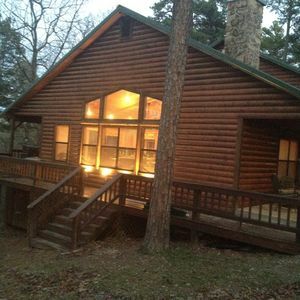 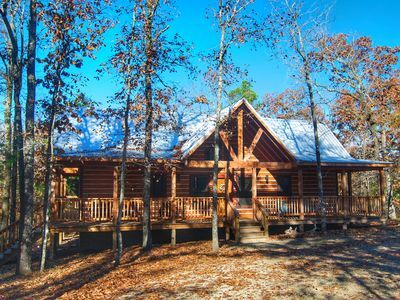 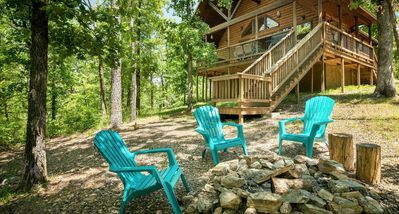 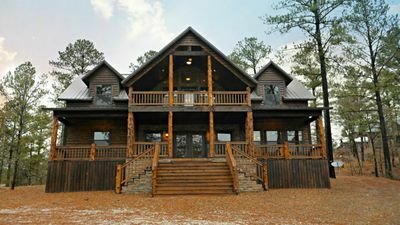 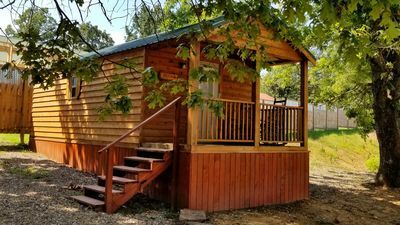 Brand New Cabin!The Ames High Lodge, NEW LUXURY CABIN, Broken Bow Oklahoma!